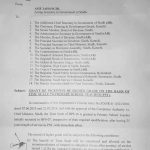 Government of the Sindh Finance Department has issued Notification No. 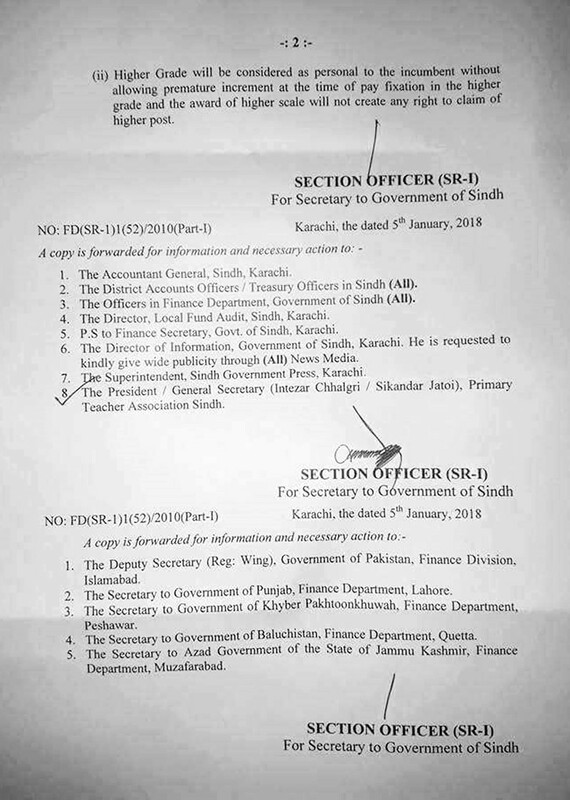 FD(SR-I)I(52)/2010 Part-I dated 05-01-2018 in connection with Grant BPS-16 Primary School Teachers Sindh Government. Details of the notification are as under. 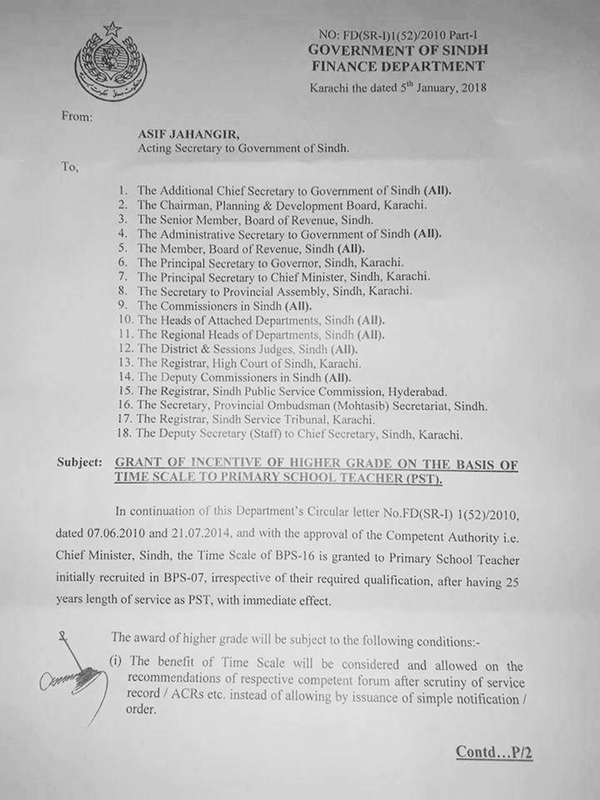 In connection of this Department letter dated 07-06-2010 and 21-07-2014 and with the approval of the Competent Authority i.e Chief Minister Sindh the Time Scale of BPS-16 is granted to Primary School Teachers initially recruited in BPS-07, irrespective of their required qualification, after having 25 years length of service as PST, with immediate effect. 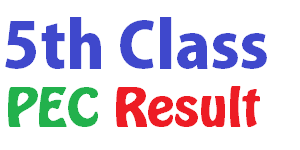 The benefit of Time Scale will be considered and allowed on the recommendations of respective competent forum after scrutiny of service record/ACRs etc instead of allowing by issuance of simple notification/order. 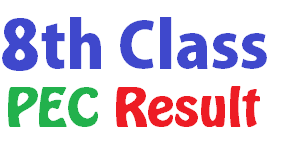 Higher Grade will be considered as personal to the incumbent without allowing premature increment at the time of fixation pay in the higher grade and the award of higher scale will not create any right to claim of higher post.